Thai heartthrob superstar Mario Maurer returns in the Philippines. This time endorsing a male facial wash brand. Mario is the new face of Pond's Men Energy Charge Whitening Facial Wash.
Mario joins Xian Lim in endorsing the said brand. 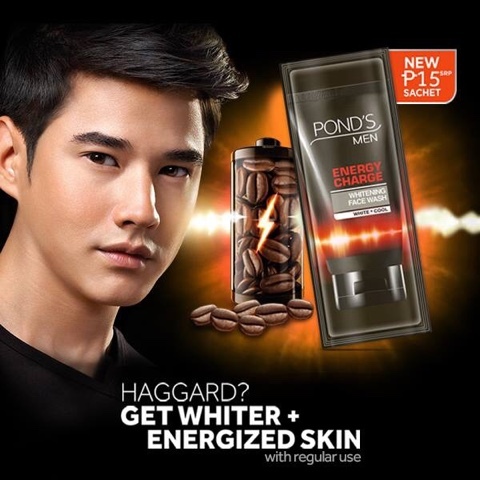 The TV commercial (TVC) of Pond's Men featuring Mario Maurer is now airing.